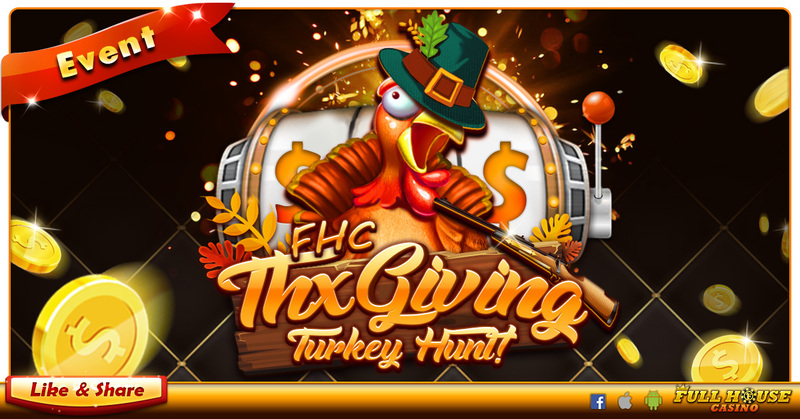 Home > Events	> 【New Event】FHC Thx Giving Turkey Hunt!! Get Ready To Hunt Them All! ＊Winners must send email to cs@mplusfun.com before 2017/12/08 23:59 (GMT+8), latecomers failing which will not be entitled to the prizes.